On August 12th, Greenwin celebrated our First Annual Family Picnic! The sun was shining as Team Greenwin travelled from far and wide to come enjoy an afternoon of fun at Thornhill's Adventure Valley. 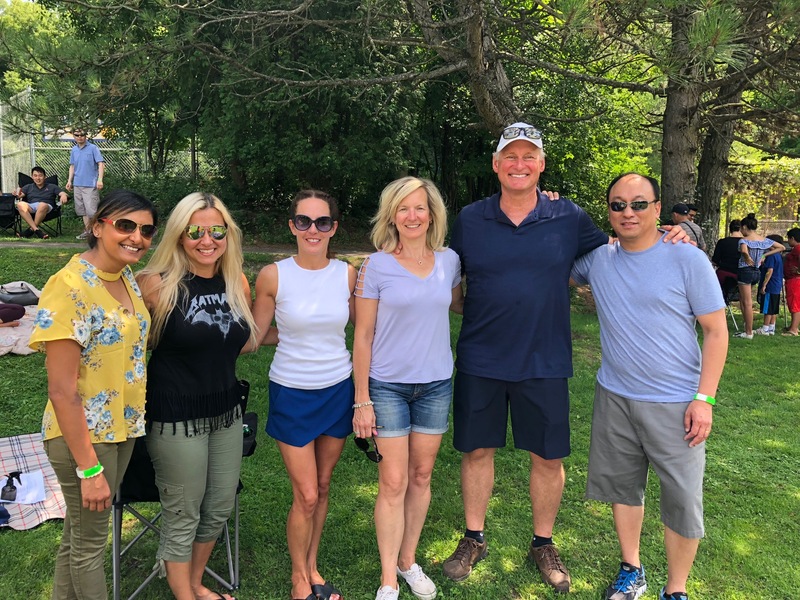 Employees and their families dined on some delicious eats, had a blast in the bouncy castle, lounged by the pool, let loose on the football field and had fun with face painting all afternoon long! Thank you to everyone who came out to be a part of this exciting new Greenwin tradition! See you next year!